You can change the mane of your horse for a small fee of 19 Star Coins by visiting one of the many Horse Stylists around Jorvik. The Horse Stylists can be found on Steve's Farm, in the Cape West Fishing Village, Firgrove Village, Valedale Village, the Jorvik Stables and New Hillcrest. These girls are easy to spot, as they are wearing pink hair ribbons and short blonde hair. 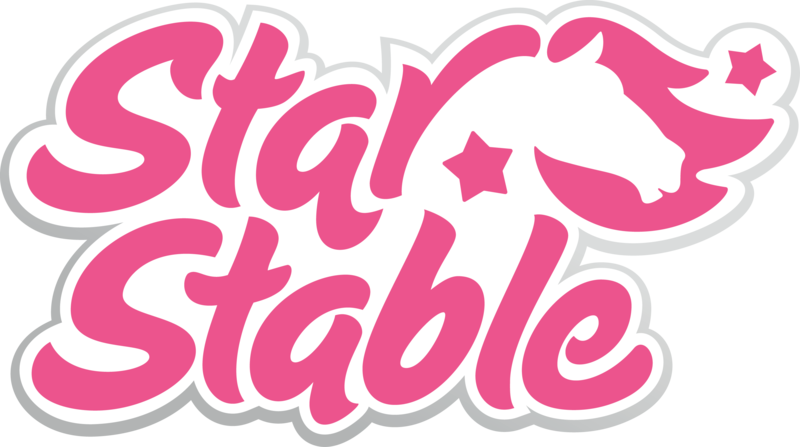 How do I buy Stable Care?